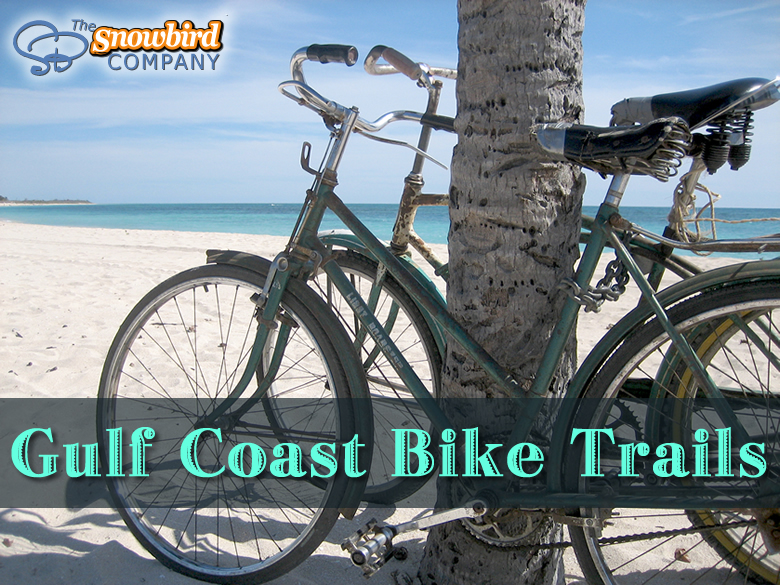 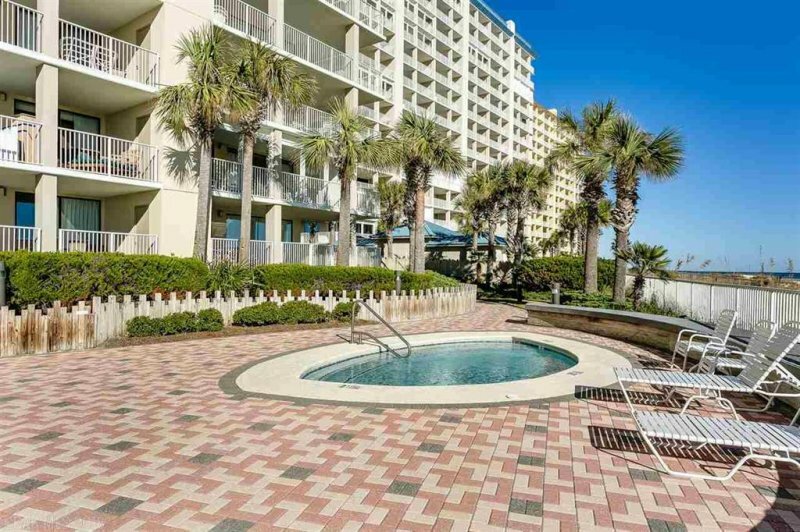 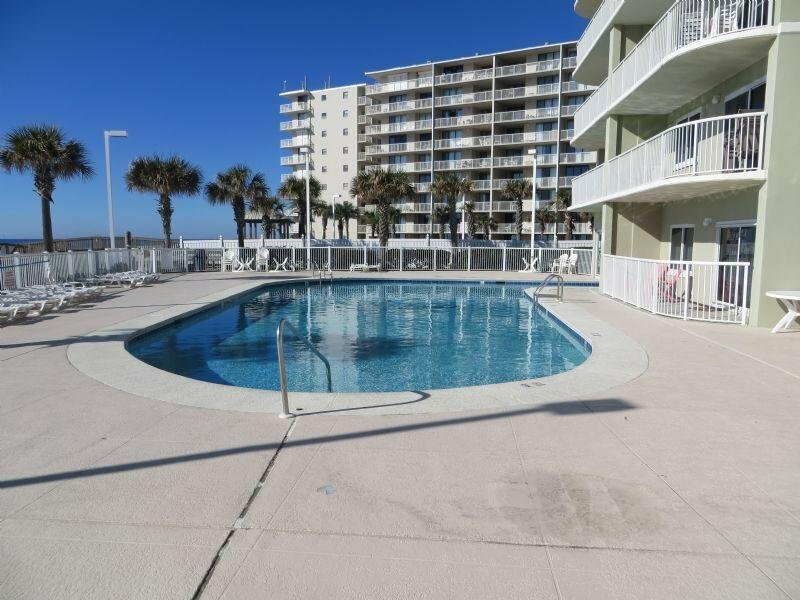 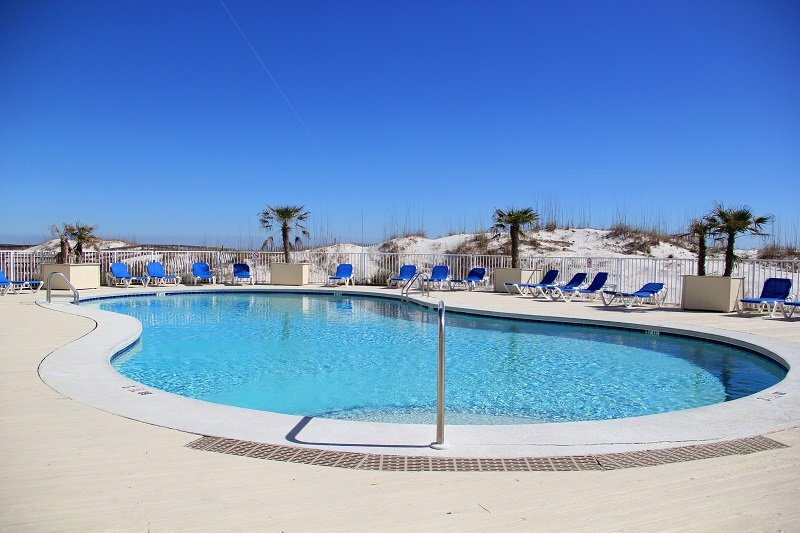 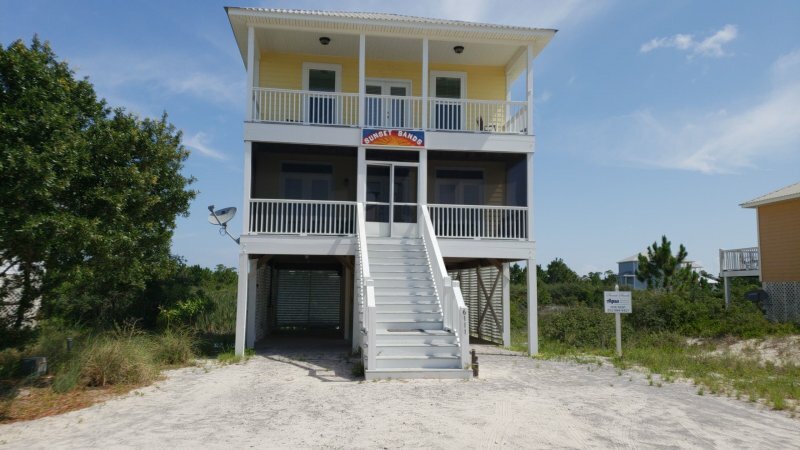 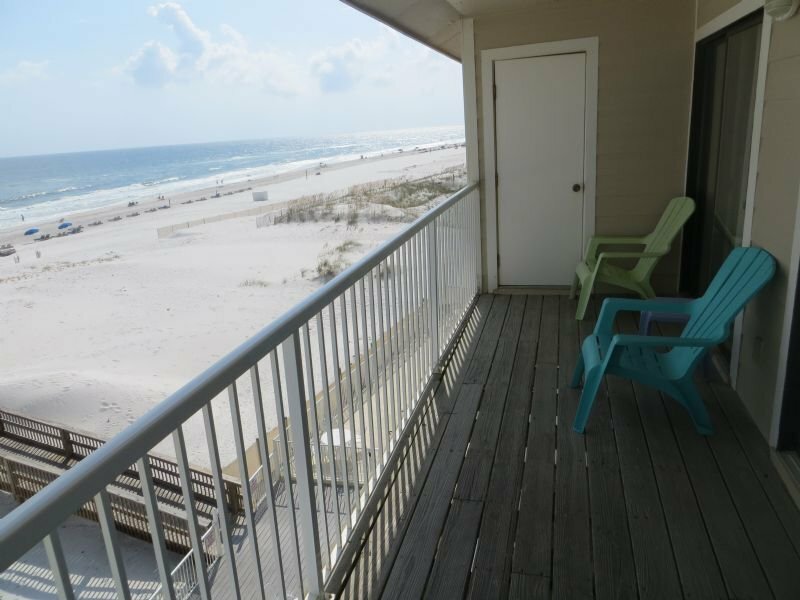 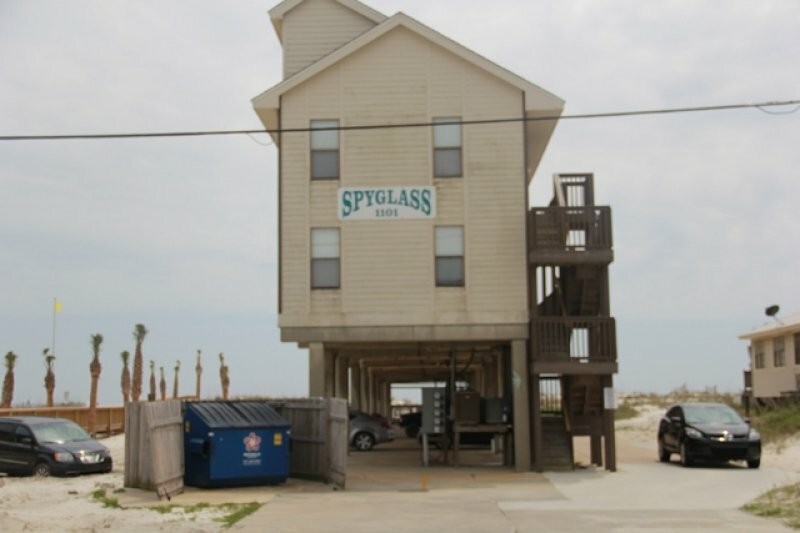 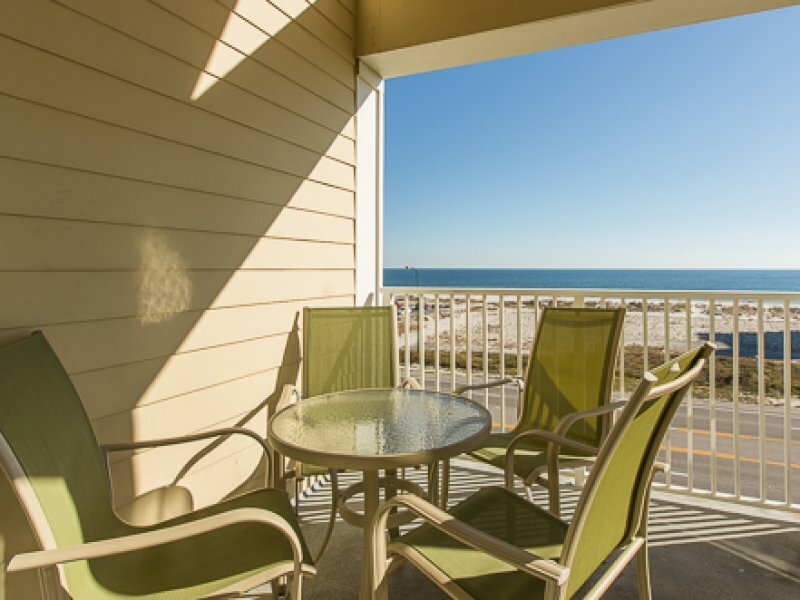 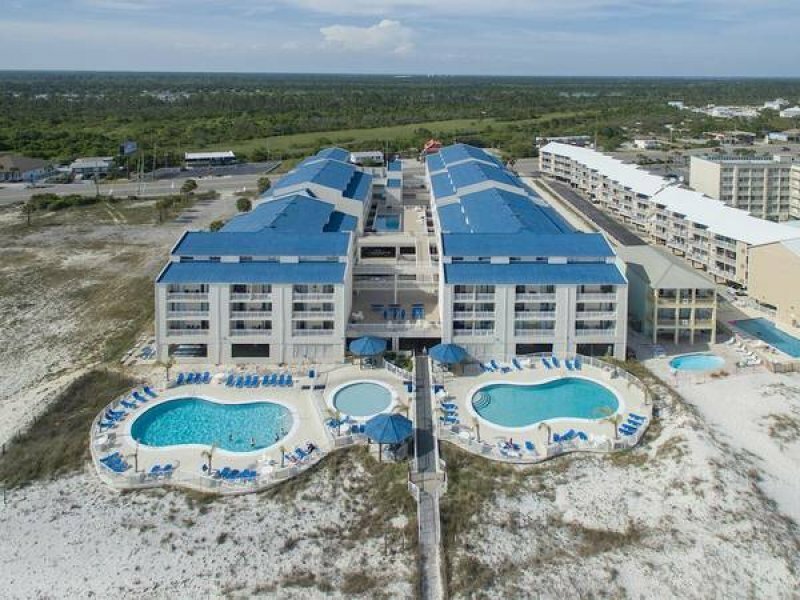 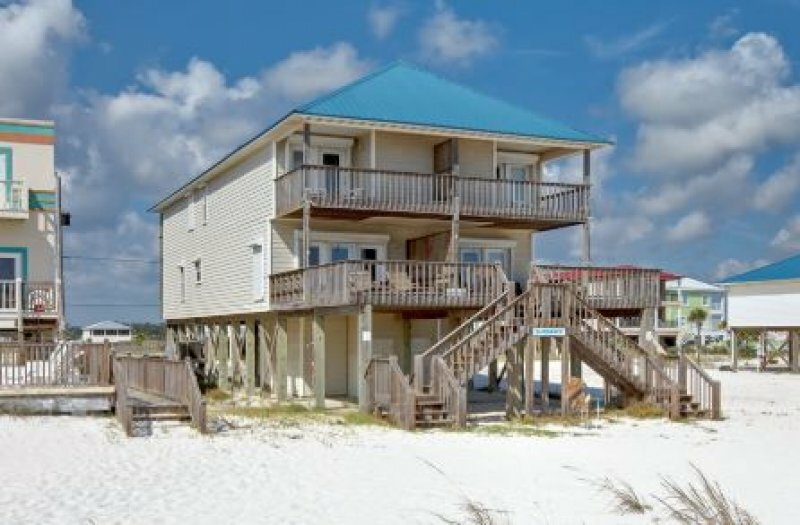 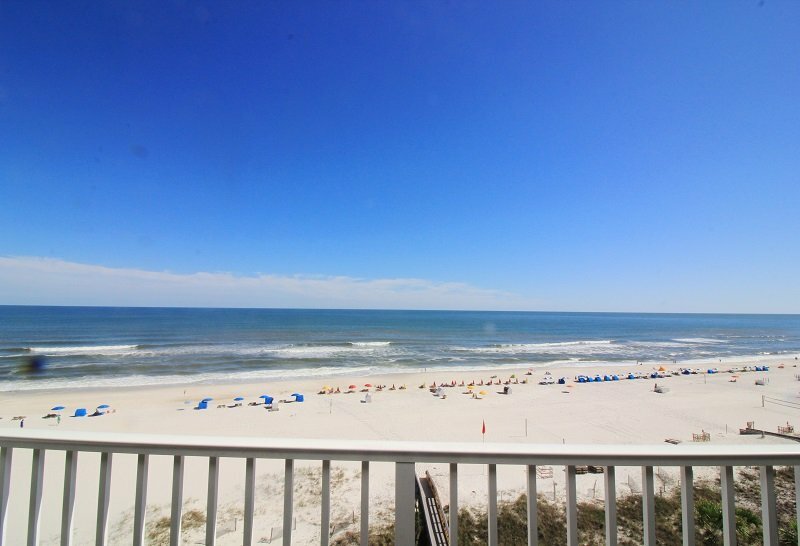 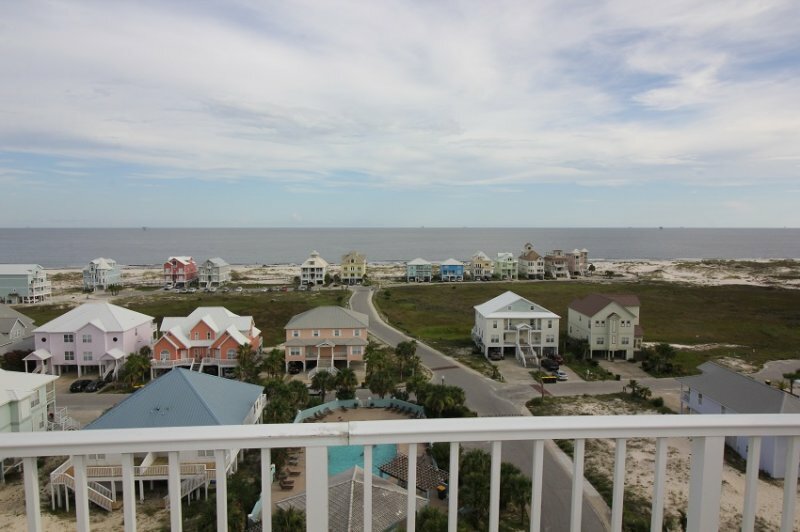 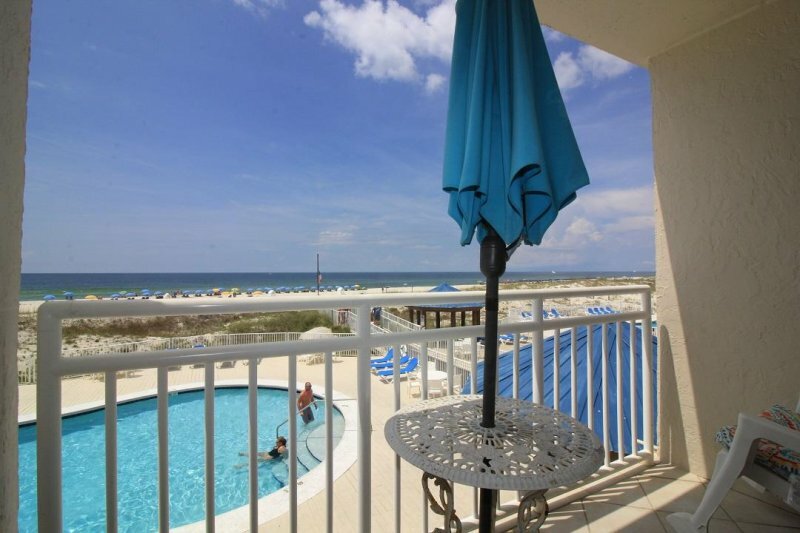 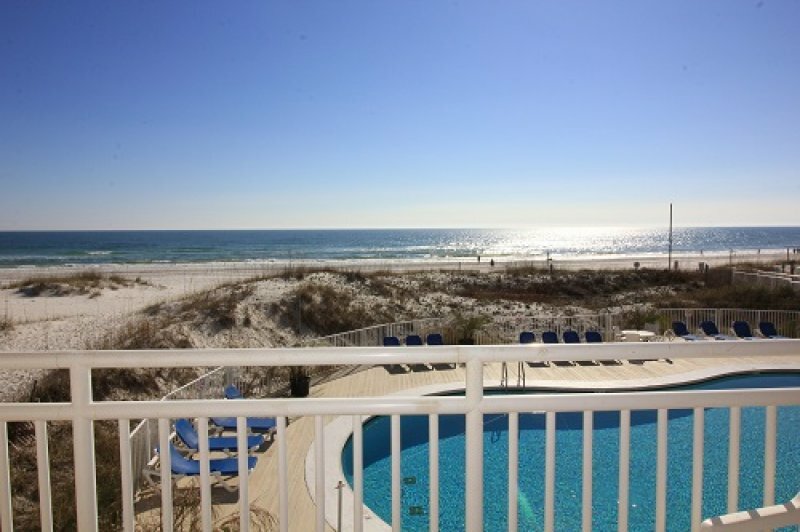 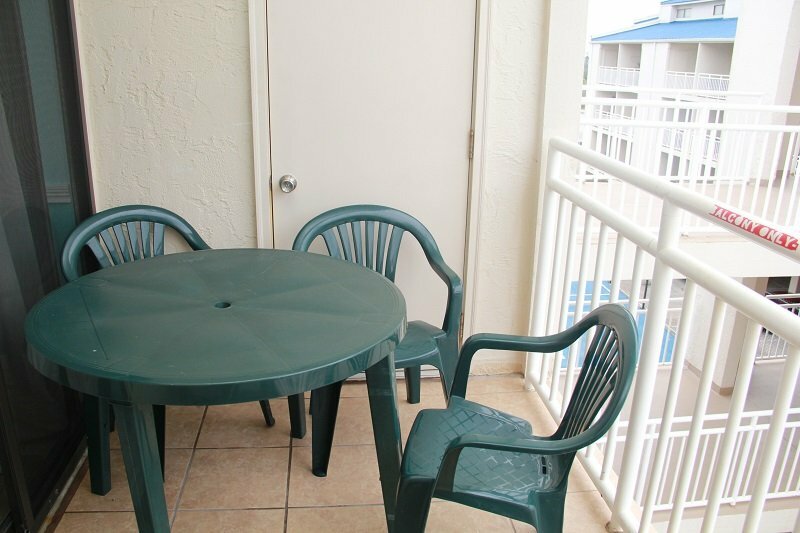 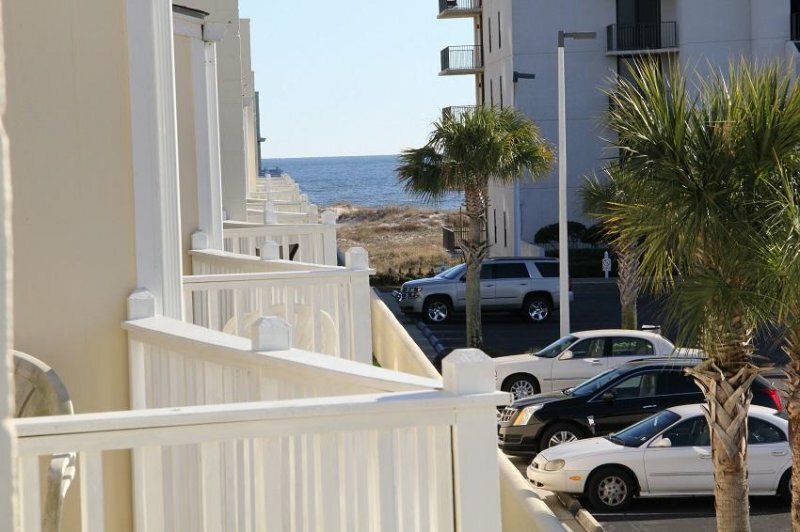 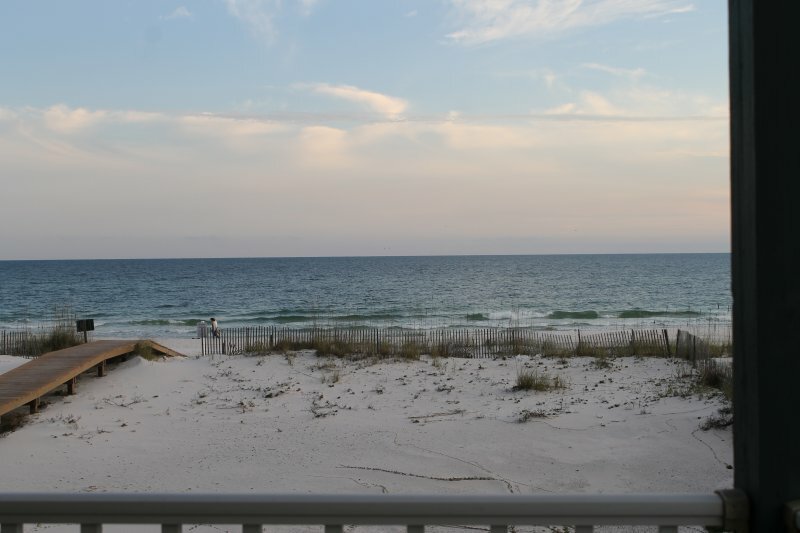 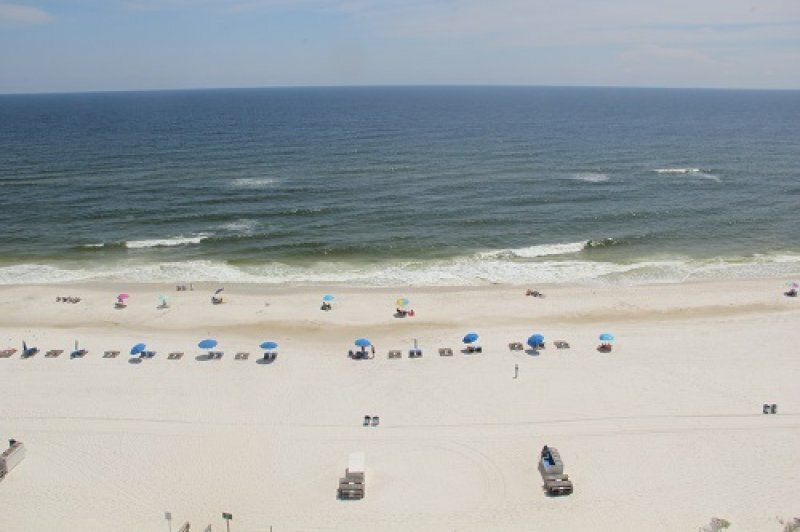 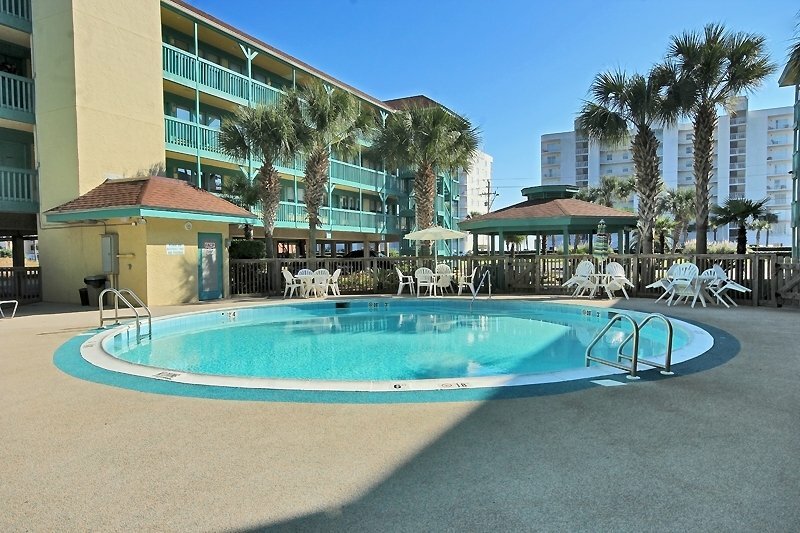 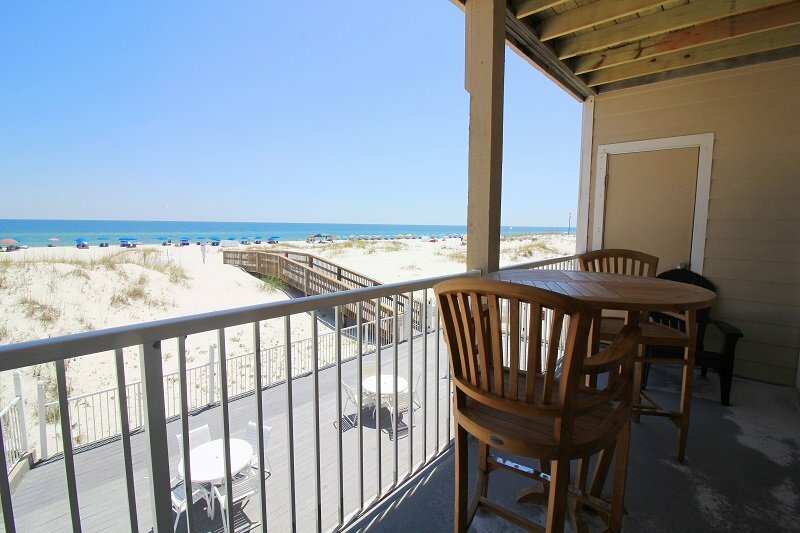 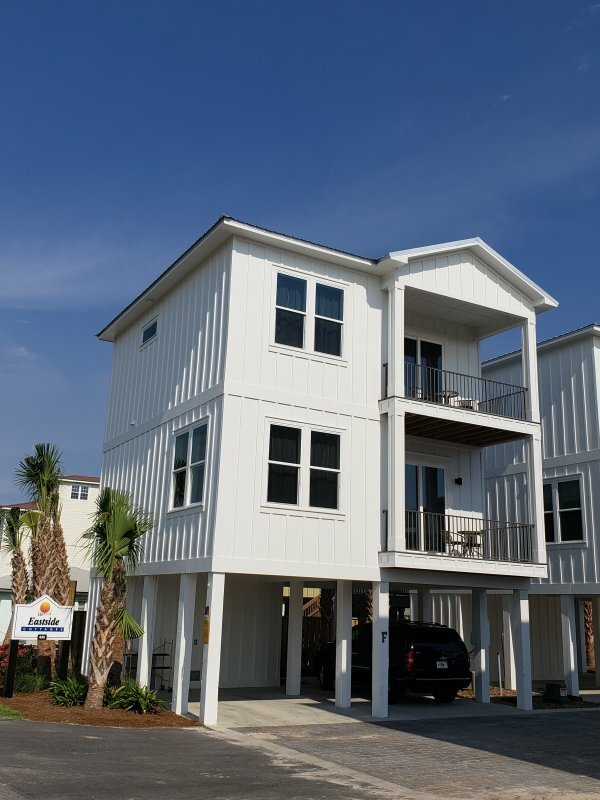 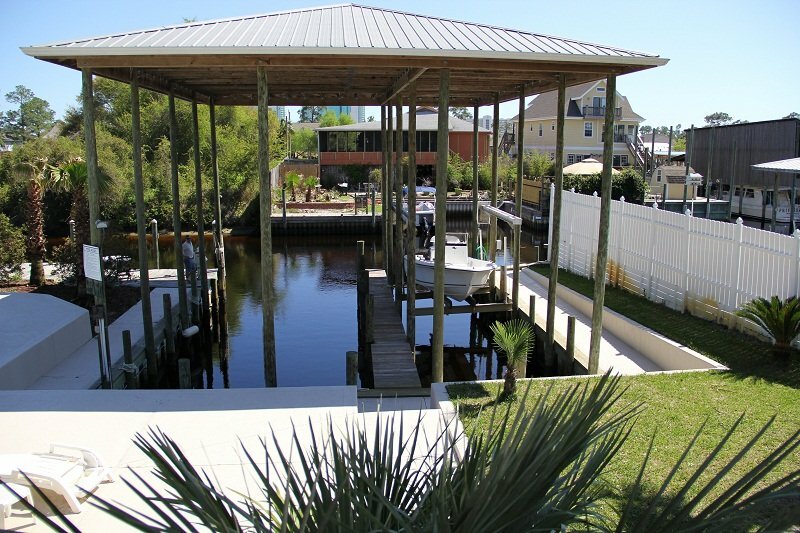 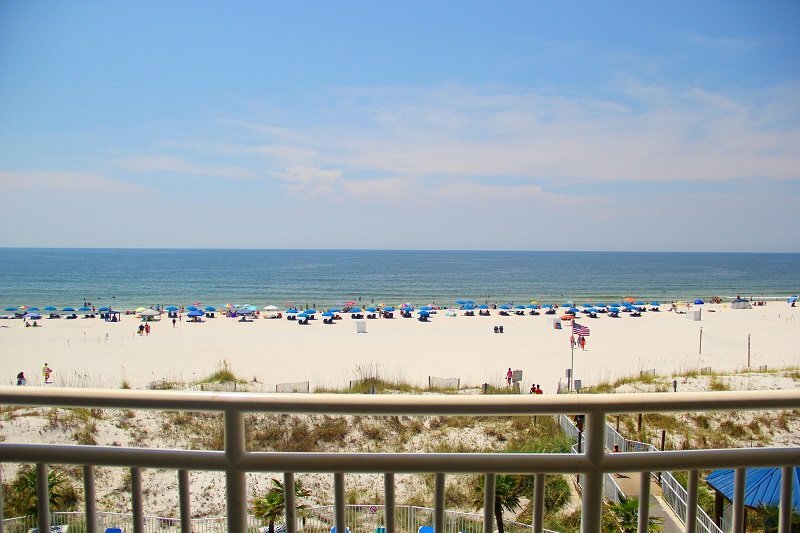 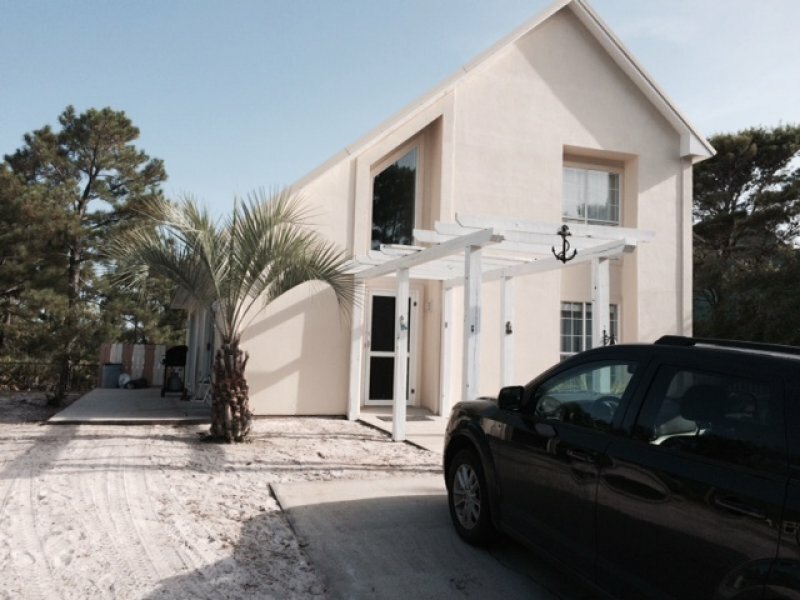 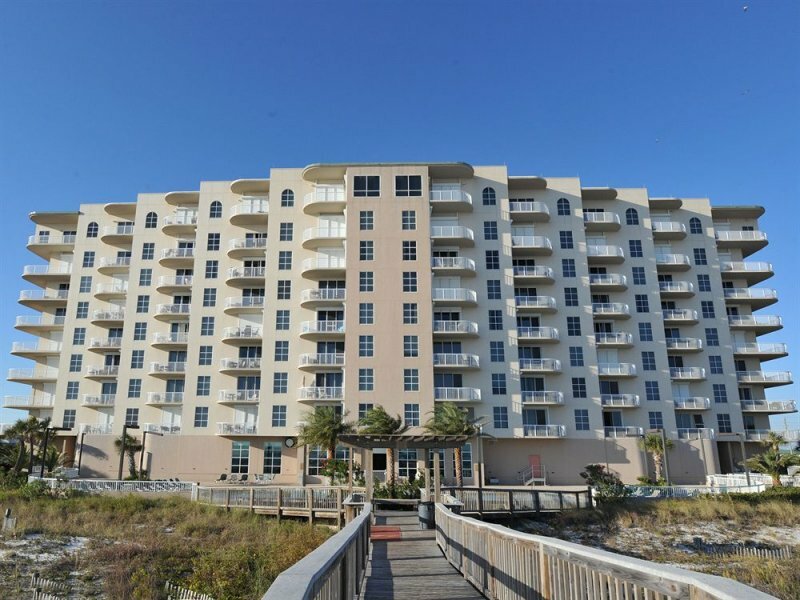 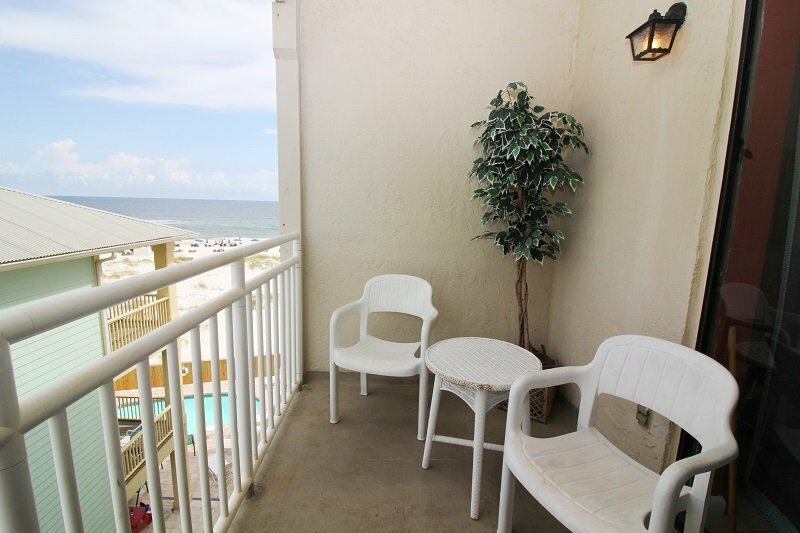 Royal Palms is located one mile East of Hwy 59 in Gulf Shores, adjacent to the State Park. 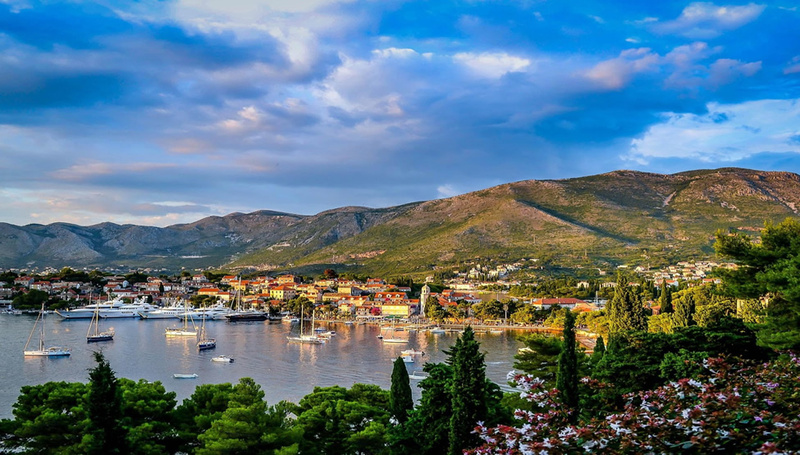 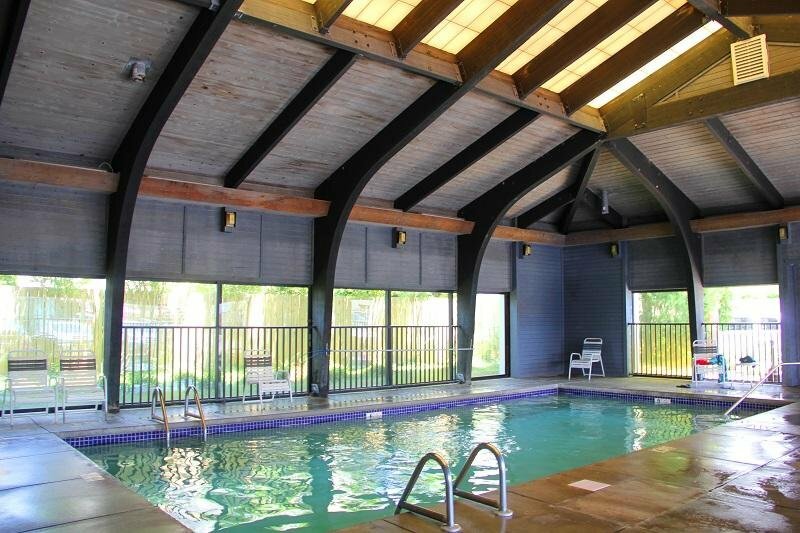 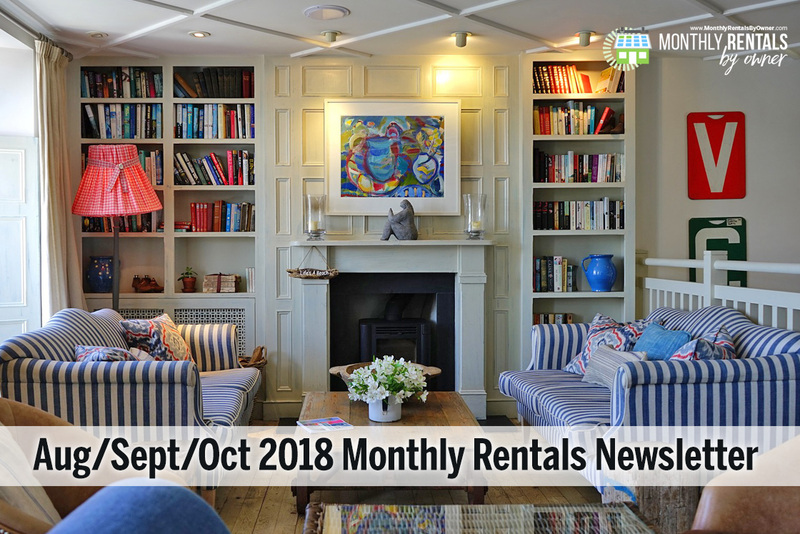 Property amenities include free wireless internet, indoor and outdoor pools, indoor hot tub, sauna, steam room, fitness center and limited covered parking. 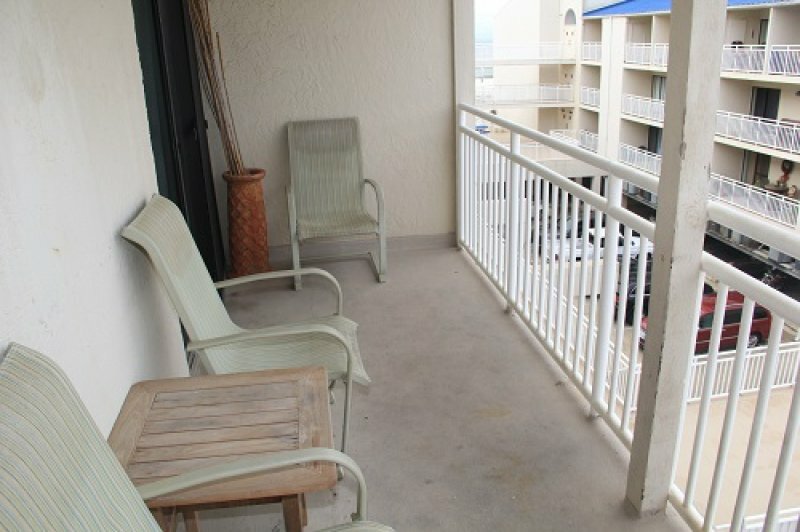 This property has paid parking. 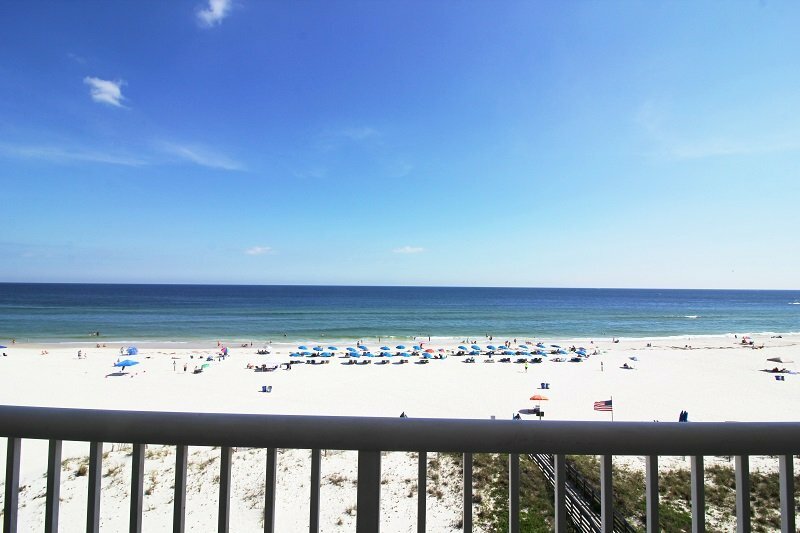 Come Relax on the Sugar White beaches! 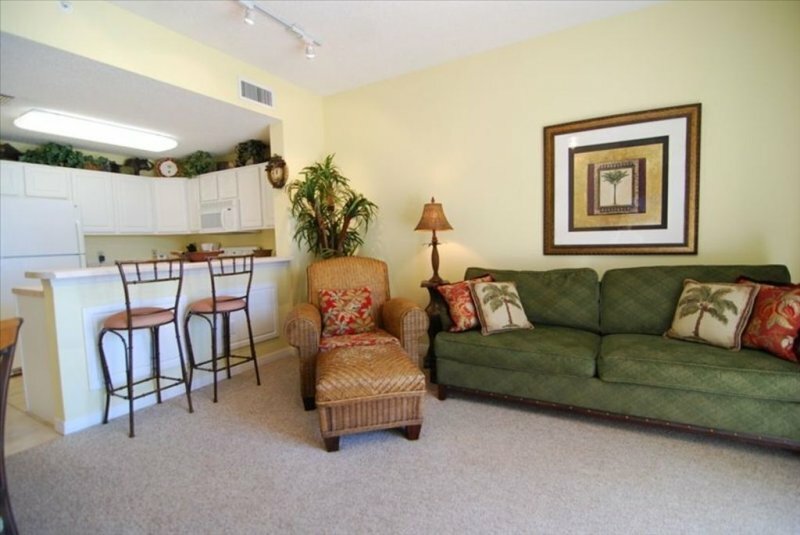 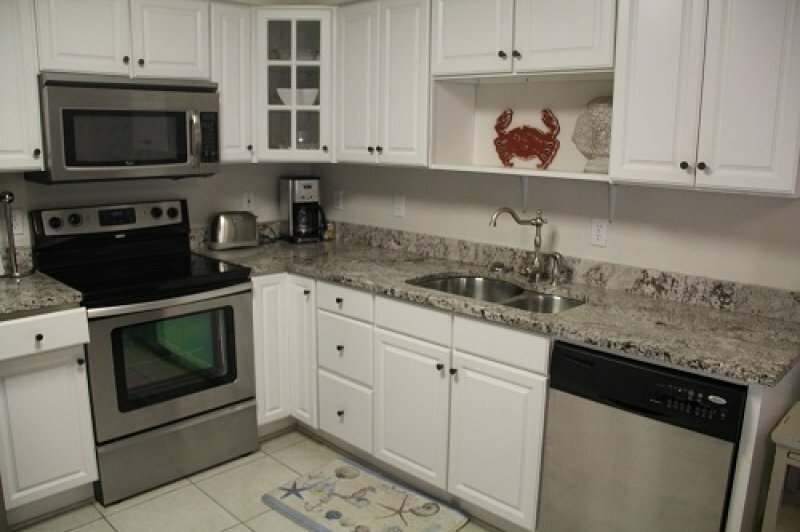 This is 2 bedroom 2 bath condo was recently remodeled! 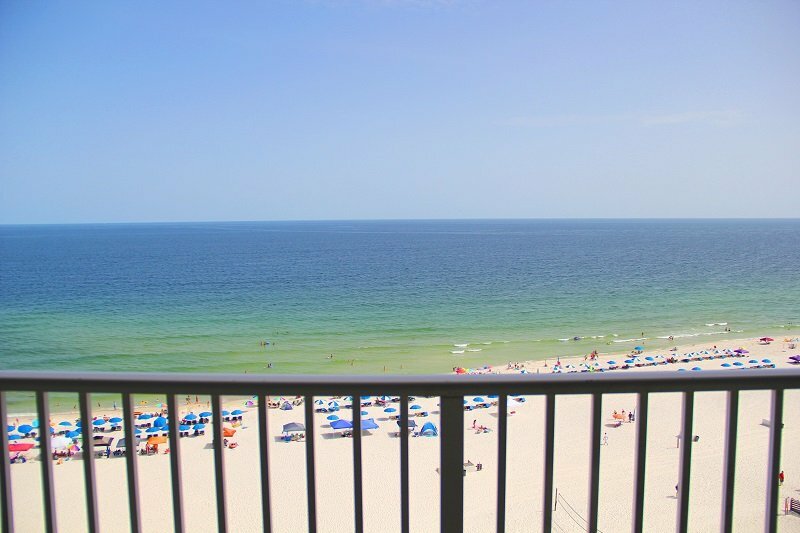 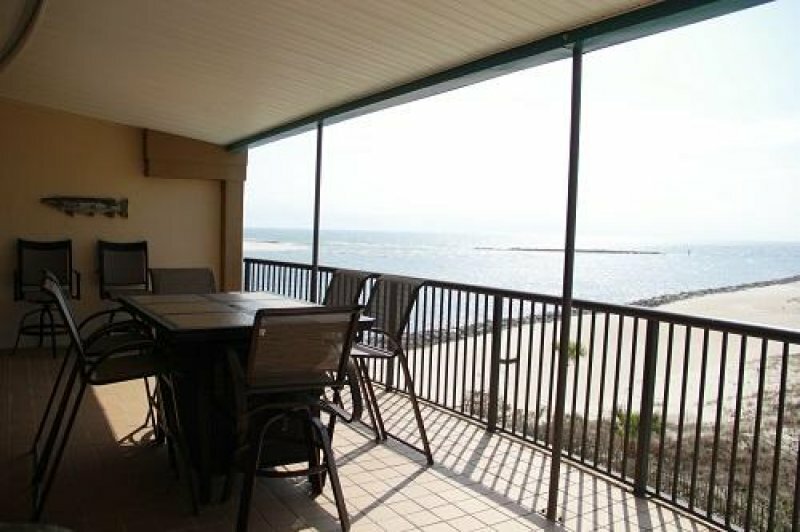 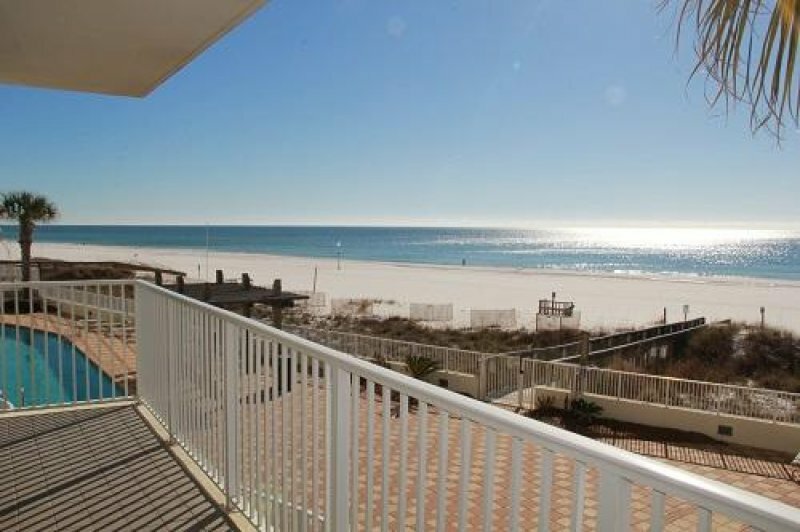 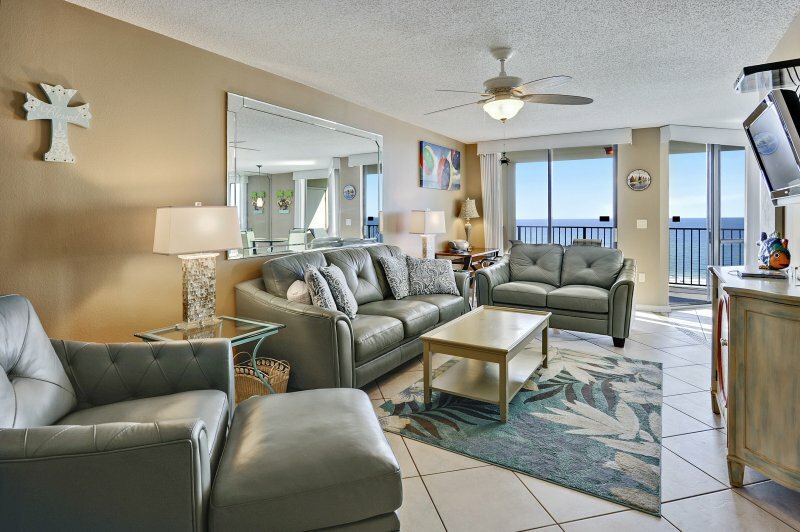 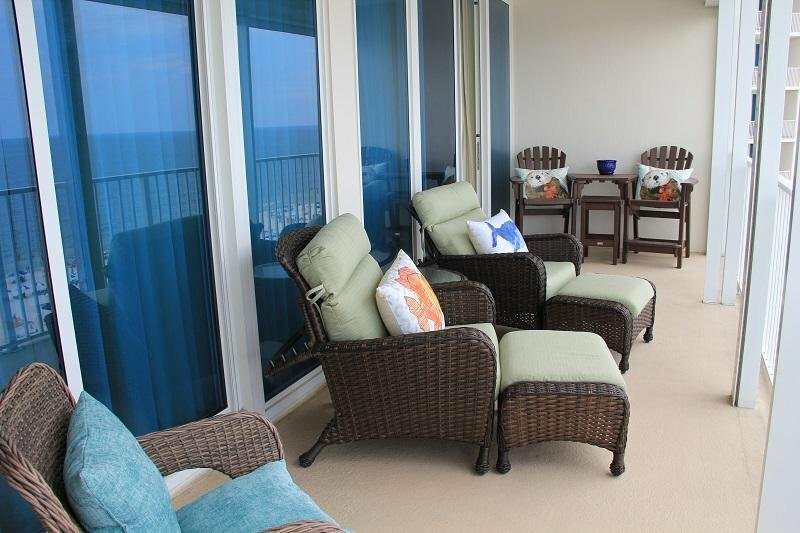 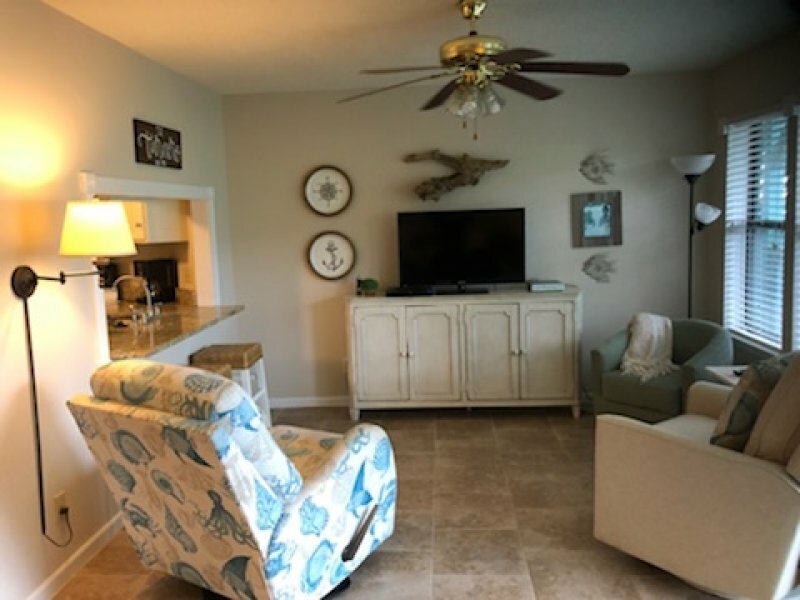 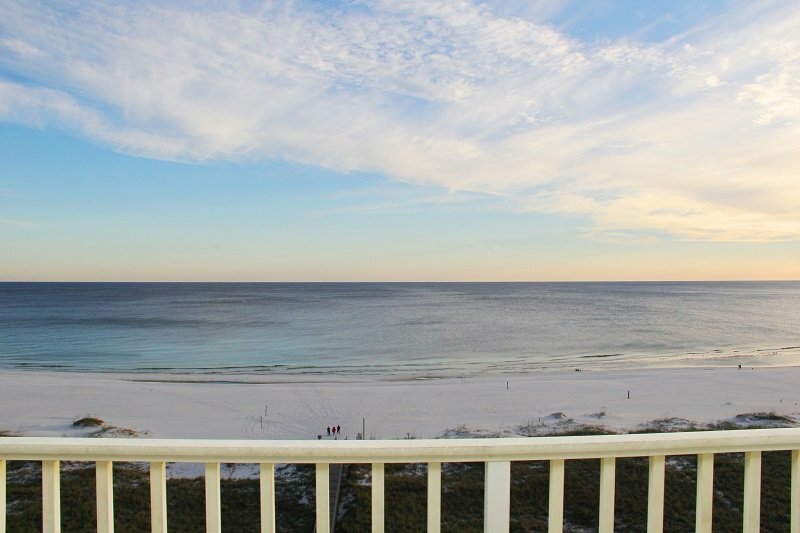 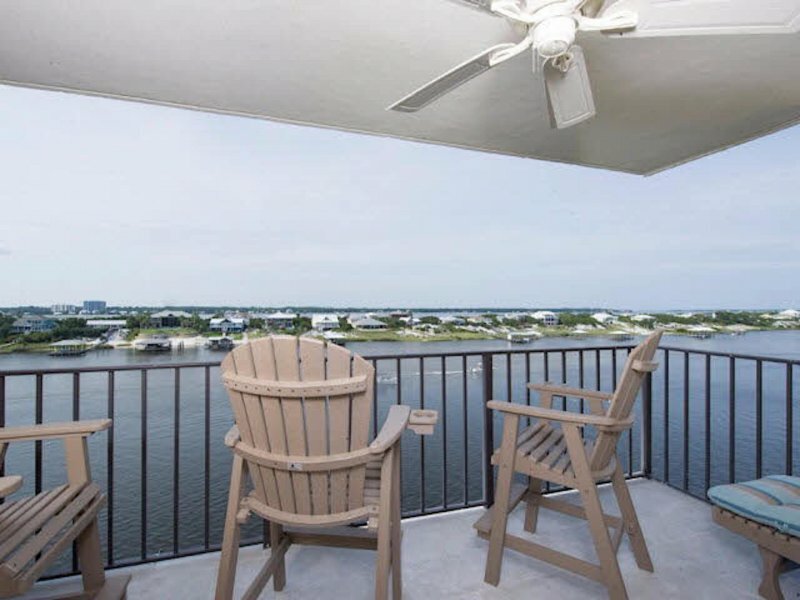 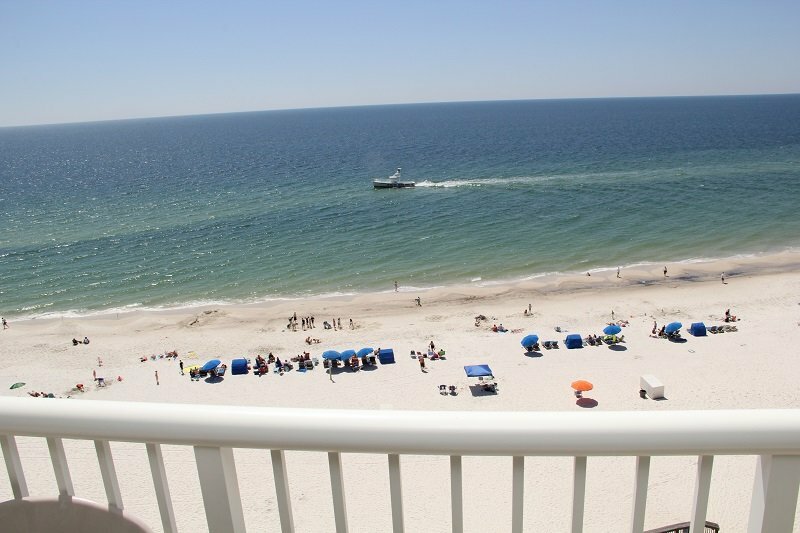 A beautiful one bedroom, two bathroom condo overlooking a breath taking view of the Gulf of Mexico. 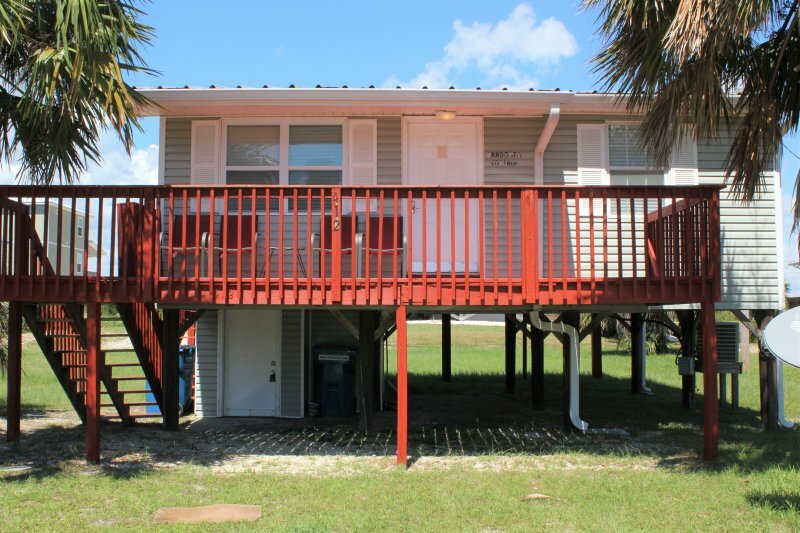 Next to State Park property & pier. 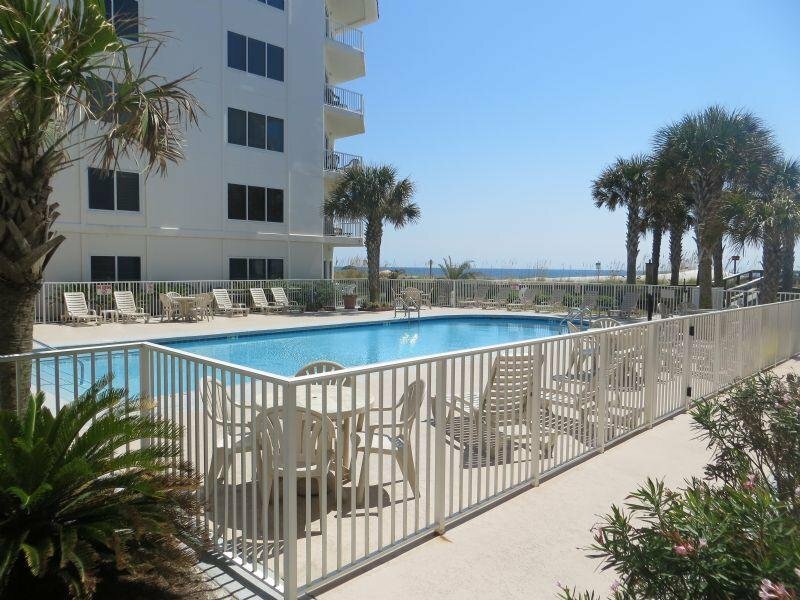 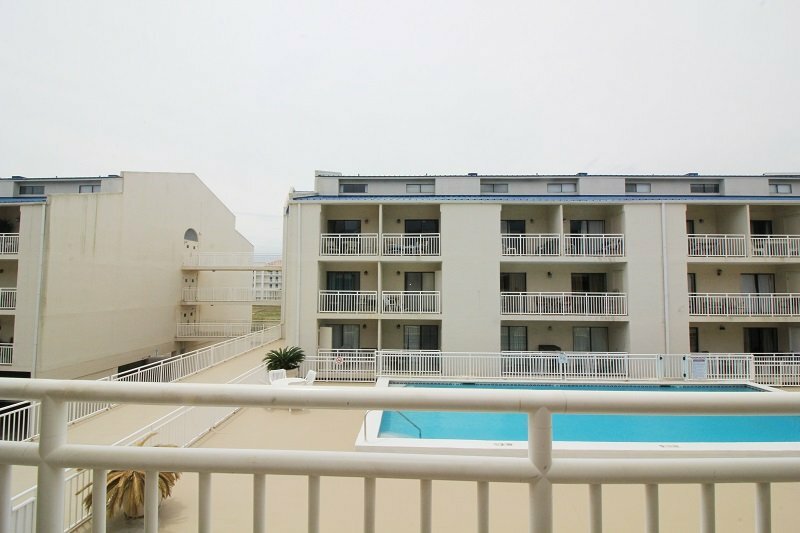 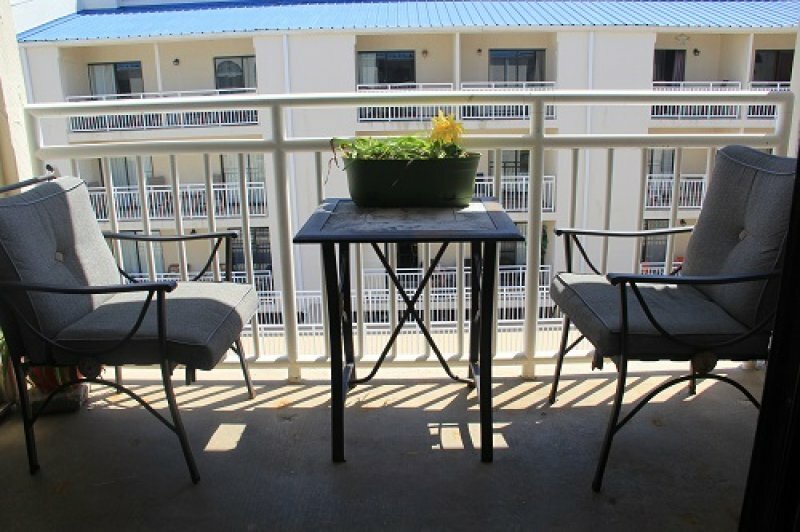 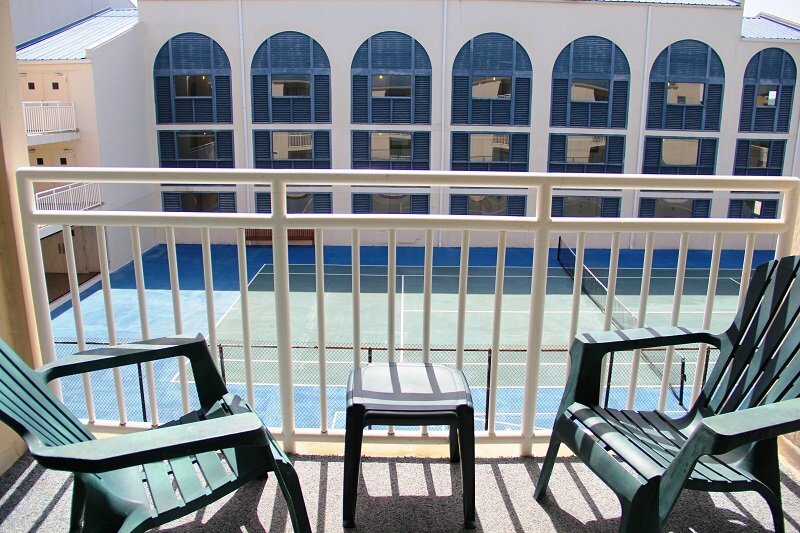 2 BR/2 BA top (3rd) floor condo, across street from beach. 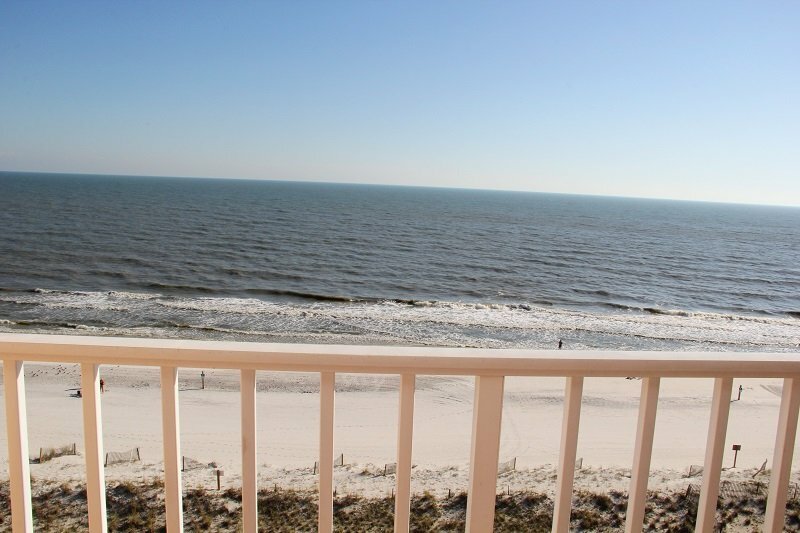 Some winter openings still available.